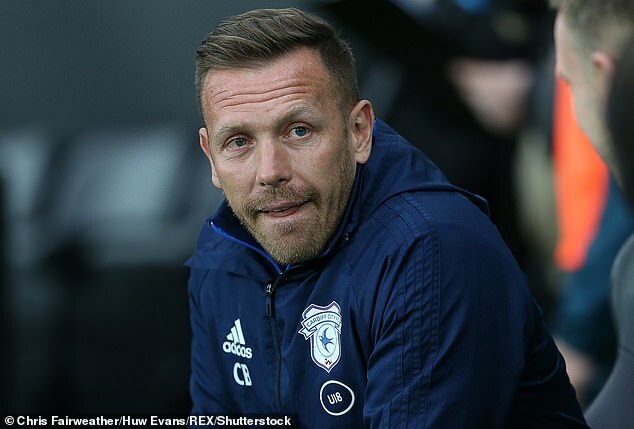 The parents of a Cardiff City academy player removed their son from the club in 2017 because of alleged bullying by Craig Bellamy and say they called for the coach to be investigated. David Madden, who played for Crystal Palace in the 1990 FA Cup final, and his wife Debby took the decision to withdraw their son Alfie, then 17, after a formal meeting with Bellamy and Cardiff academy manager James McCarthy left them deeply concerned for his welfare. 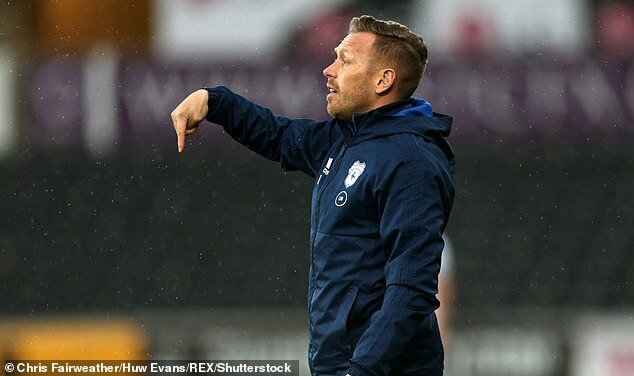 Sportsmail revealed on Monday that former Wales captain Bellamy has been accused of bullying and intimidating a young English player with xenophobic behaviour in his role as Under 18s head coach. But now, in correspondence seen by Sportsmail and sent to the club in September 2017, we can reveal that the parents of London-born Madden claimed he was being singled out by Bellamy. 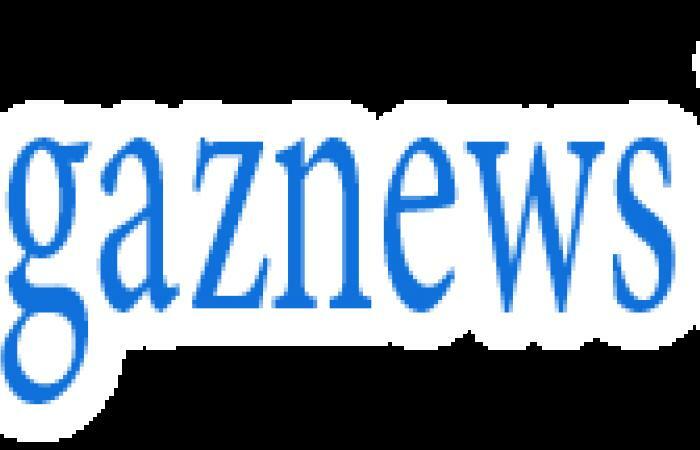 David, 55, told Sportsmail: ‘It was a terrible thing to see your 17-year-old son go through. It was heartbreaking for us. ‘Straight after the meeting (with Bellamy), we went to his digs, got his stuff and came home. He was just desperately unhappy, and he’s a happy sort of boy. It was a relief on that journey home. The parents of Madden say that the meeting with Bellamy to discuss their concerns was the final straw. Debby told Sportsmail: ‘Bellamy swore during the meeting. He was kicking his chair and slumped in it as if he wasn’t interested. He was like a spoilt kid in front of the headmaster. ‘At the end of the meeting he got up, never shook hands and walked away. ‘We said to (academy manager) James McCarthy, “We’re not prepared for our son to go through this on a daily basis”. ‘We then took what was an awful decision to make to remove him from the academy in his second year. It was all down to Bellamy. ‘The first year, he loved it. He loved the boys and the coaches.